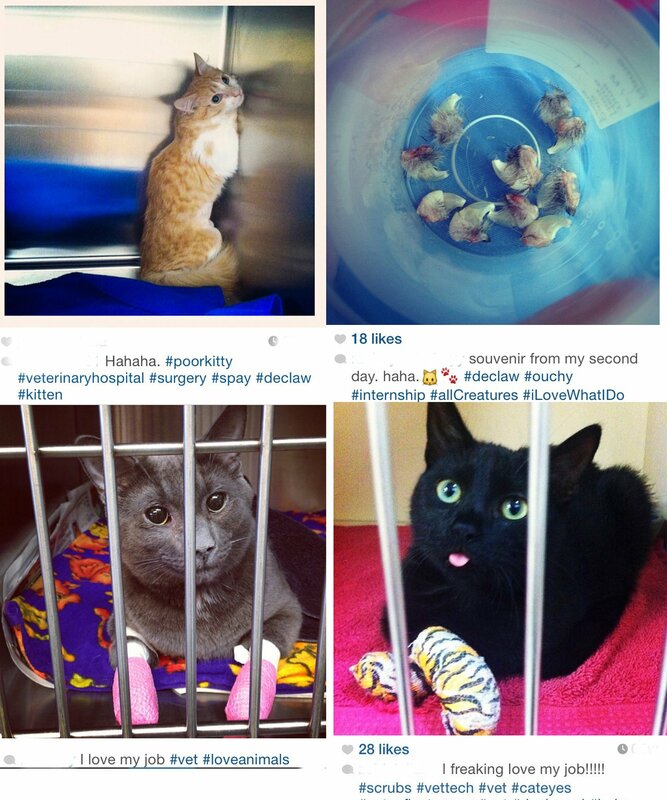 Declawing is Painful and Horrific! 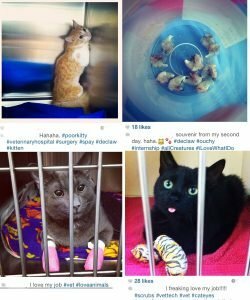 Most people think that declawing is simply a clipping of the claws, but the reality is so much worse than that… it’s actually an amputation of the last digit of each “finger” on a cat’s paw! 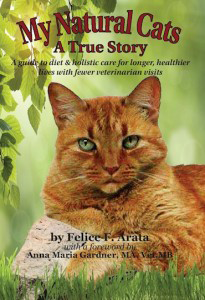 Some cats are so unlucky to be declawed on all four paws, but it’s more common for vets to do just the front paws. Yes VETS! These are the people who take an oath and solemnly swear to do no harm to an animal! And yet, especially in the U.S., this procedure is done routinely, along with spay/neuter ops, and the only real reason being so that cats do not scratch/destroy people’s furniture. Well, to the people who want pristine furniture, I say “DON’T HAVE A CAT THEN!” How dare they maim their kitty’s paws so it then walks around on the amputated stumps and in pain for the rest of its life just because you don’t want your sofa scratched?! Thank you Barbarella for this most informative and graphic post..